Plaid prints just make you feel cozy, which is why I lived in this pair all last fall/winter (there&apos;s a similar version here). It&apos;s rare that we have sunny days in L.A. that are simultaneously chilly, and I always make sure to enjoy them while they last. 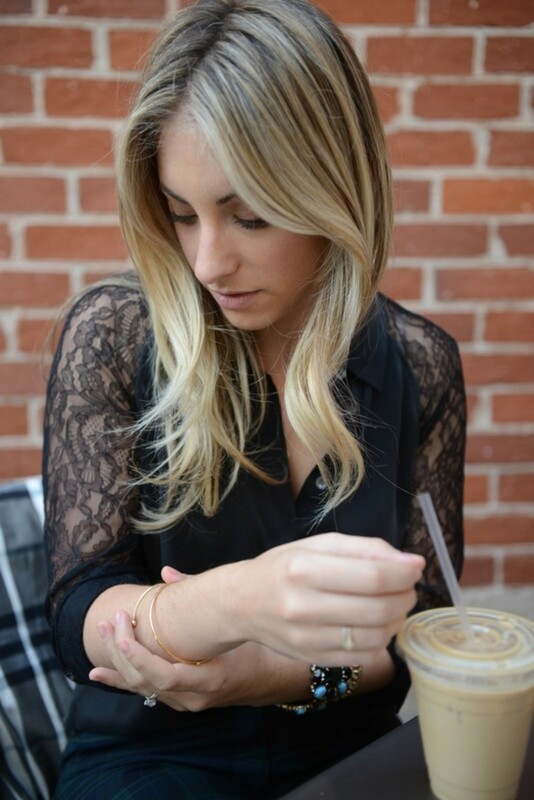 I wore this to grab breakfast at The Sycamore Kitchen - one of my favorite spots for scones and iced coffee, even on those mornings where it chills you to the bone.